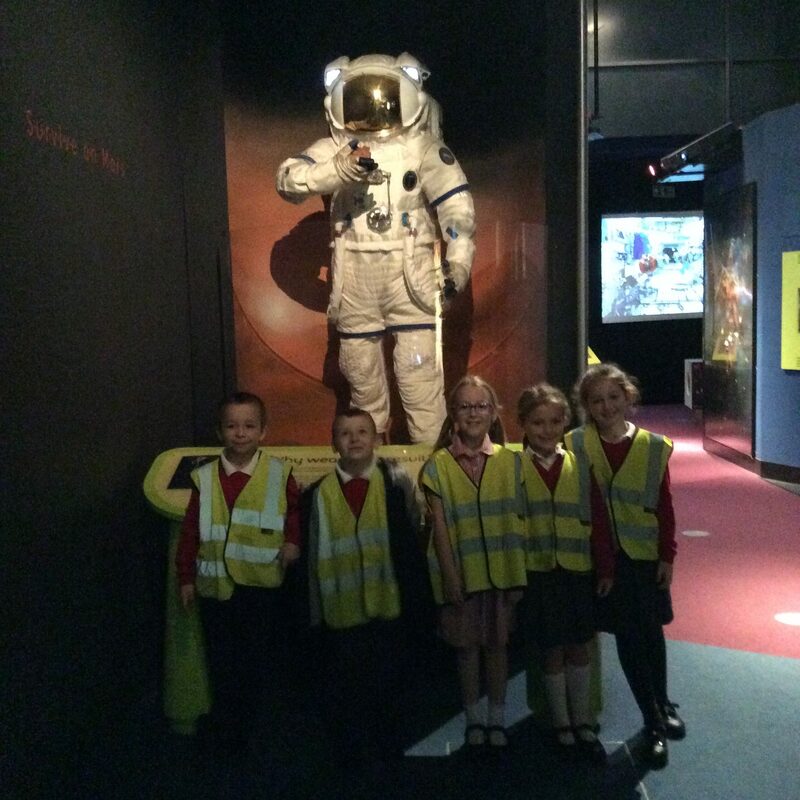 Our Year 3 thoroughly enjoyed their visit to the Sir Tim Peake Exhibition in Birmingham. It was great for them to see the photographs taken from space. they even had their photograph taken with him!